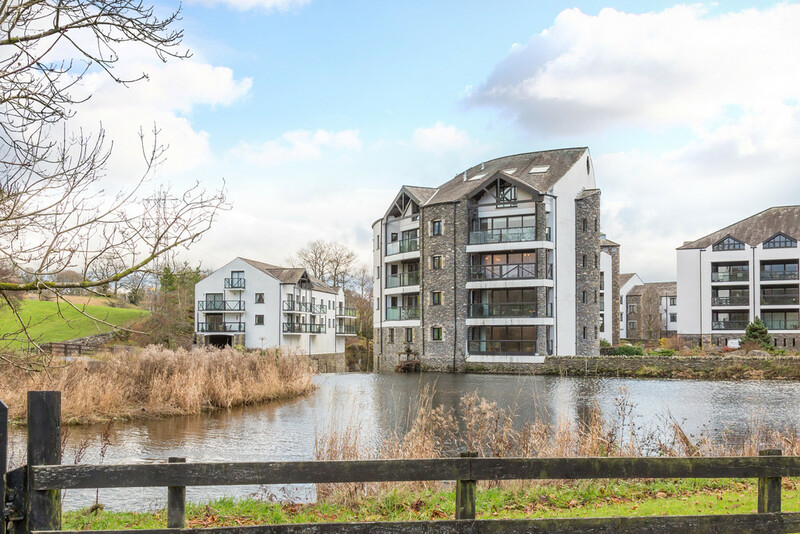 Situated within the highly sought after Cowan Head development, a private 47 acre estate set within the magnificent Lake District National Park, 5 Falcon Crag is a luxurious and spacious three bedroom apartment. This tranquil and secure community was created on the site of a former 18th century paper mill and has been meticulously designed and built in stages over recent years to provide luxurious, riverside living with exclusive access to a private stretch of the River Kent with fishing rights, a pristine 9 hole golf course and indoor leisure facility with swimming pool, Jacuzzi, sauna and steam room. 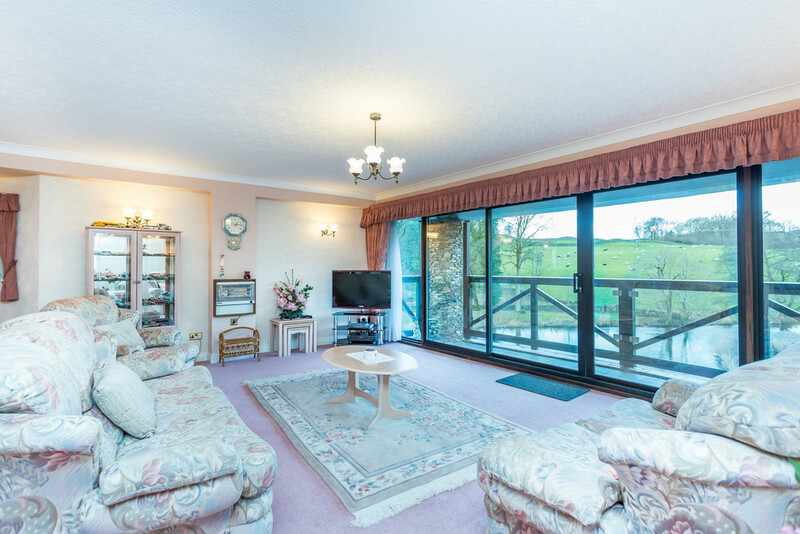 5 Falcon Crag enjoys superb views from the glazed balcony directly over the River Kent and across the golf course towards the rolling countryside beyond. The privacy and exclusivity of owners residing at Cowan Head is maintained by a restriction against holiday letting throughout the site. 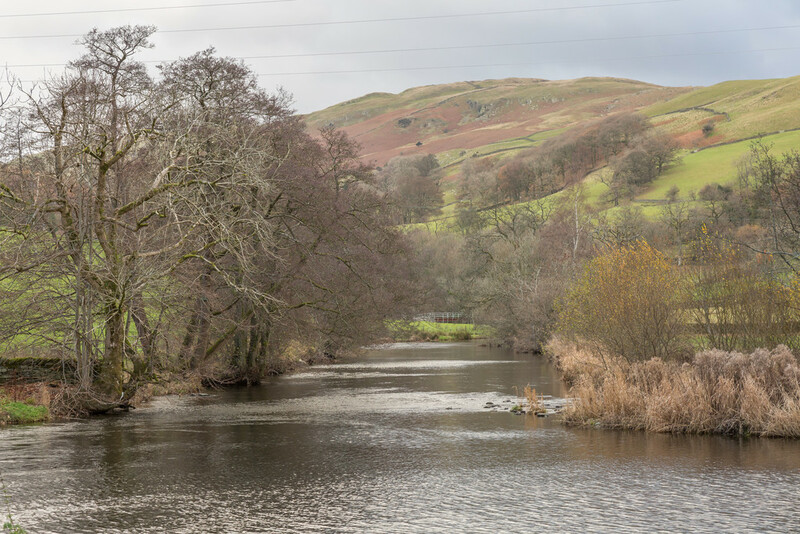 The picturesque Cowan Head estate can be found only a few minutes drive from the tourist hotspots of Bowness and Windermere and the glorious Lake District. 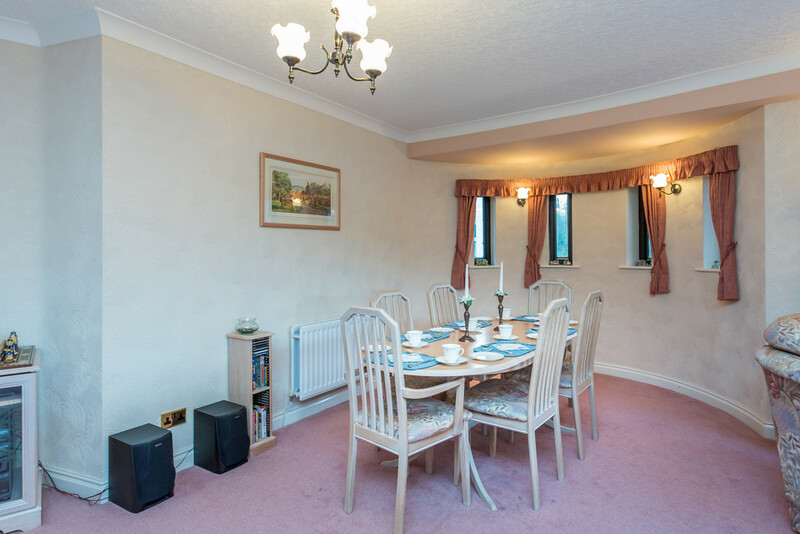 Nearby Kendal, 3 miles, provides a wealth of local amenities by way of a well supported high street and out of town retail outlets as well as mouth watering restaurants and a host of bars and cafes. Oxenholme station, 4 miles, serves the West Coast main line rail service providing access to London in 2 ½ hours with direct links to Manchester Airport and for road users, Junction 36 of the M6 is less than a 15 minute drive. Excellent first and second stage schooling is available at Windermere, Sedbergh and Lancaster. 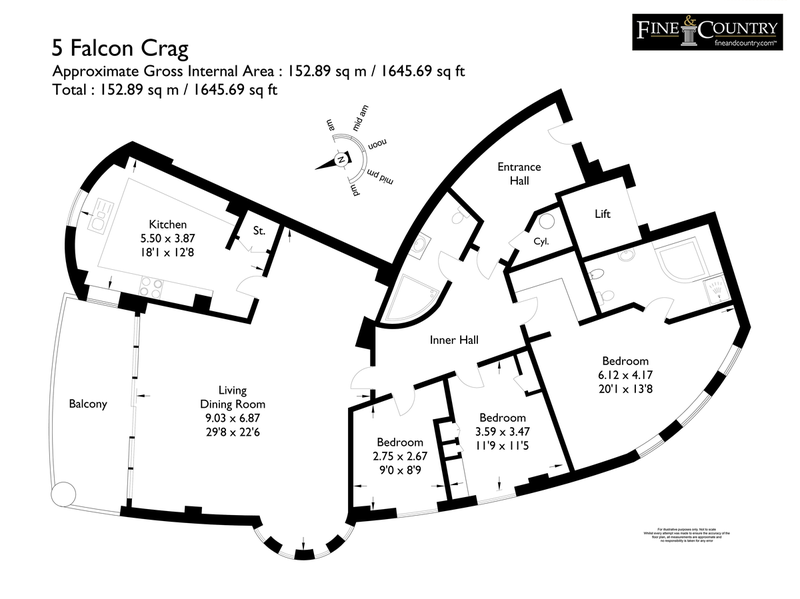 5 Flacon Crag is a second floor spacious apartment which has both stair and lift access. The entrance hallway has a useful open cloak area and storage cupboard which houses the water tank, with ample space for storage. 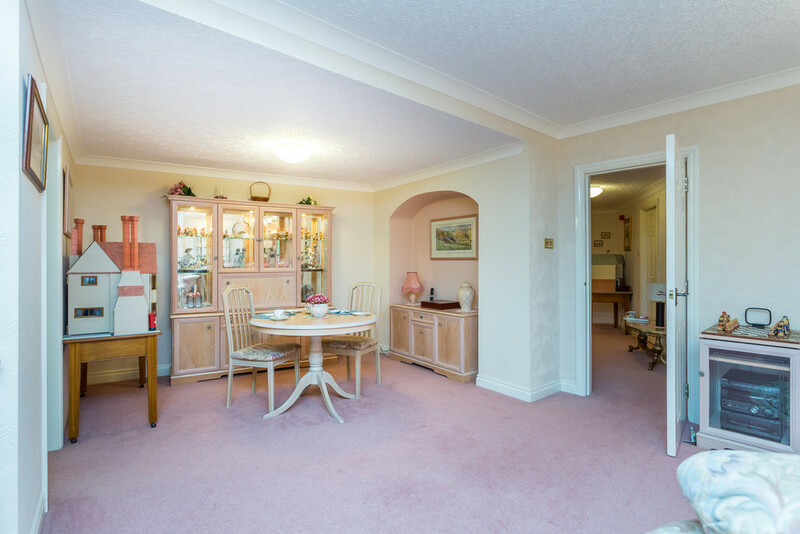 The inner hallway leads through the apartment into a large open lounge dining area which is bright and airy with windows offering stunning views of the complex and the countryside beyond. 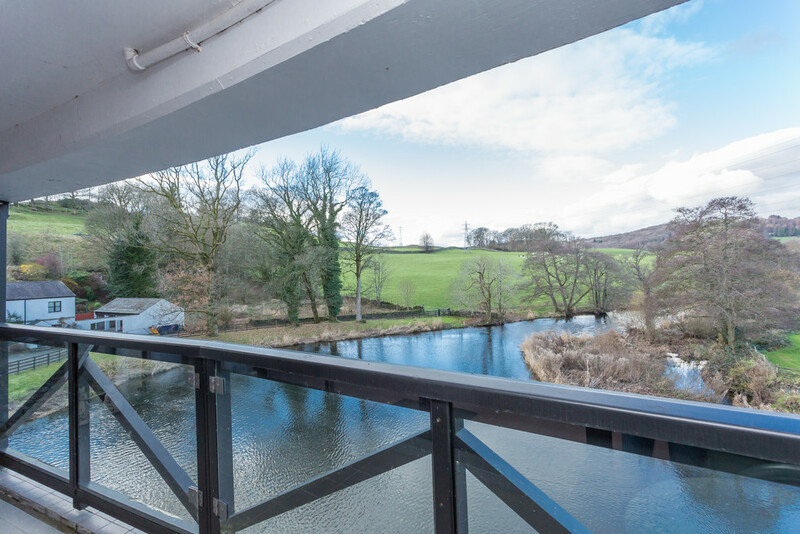 The glazed, private balcony accessed directly from the lounge affords you a superb sight of the River Kent and golf course below, perfect for sitting out and al fresco dining. 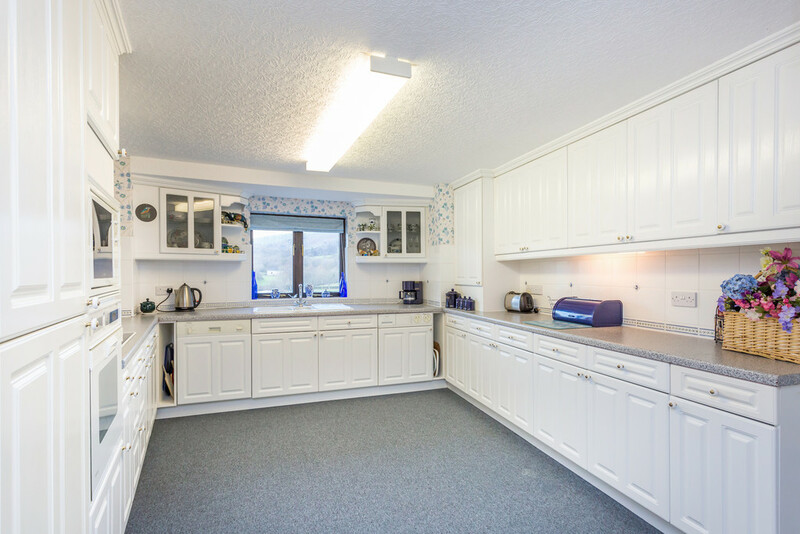 A well presented modern and light kitchen with integral appliances and additional storage. 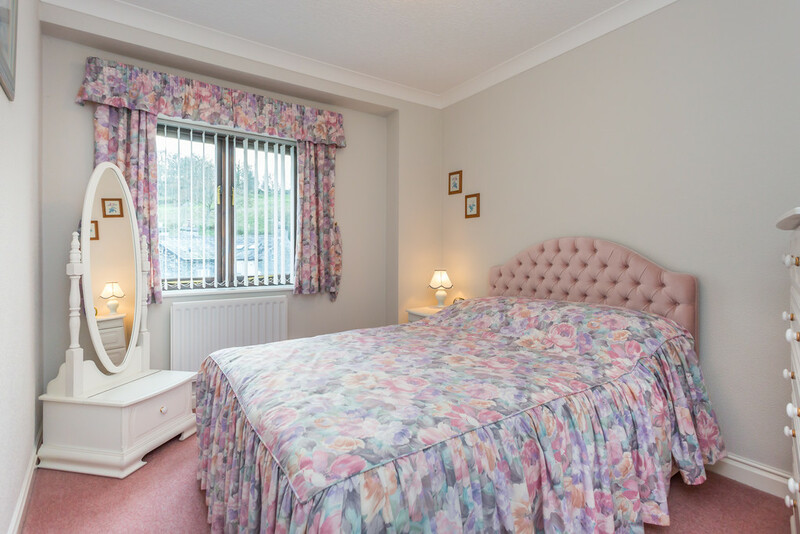 Three spacious double bedrooms in total with the large master bedroom benefitting from fitted wardrobes and a spacious en-suite bathroom. This room also has a dressing area with fitted units and drawers. 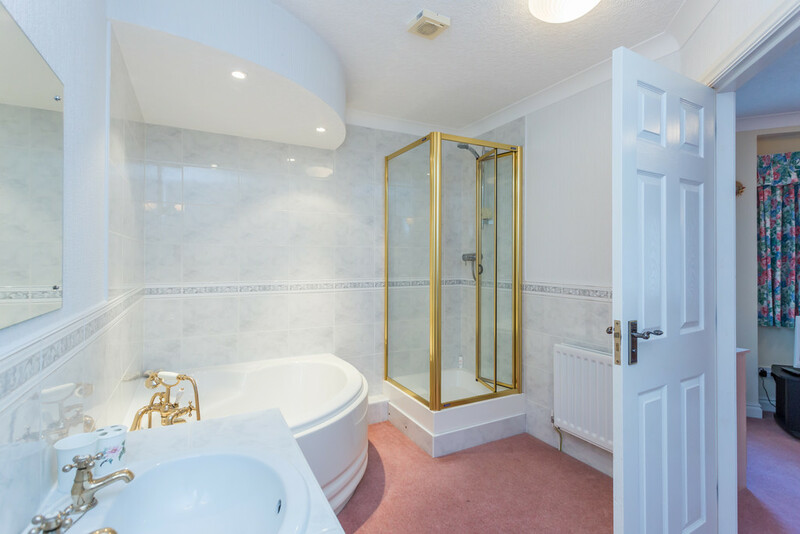 A generous family bathroom with a corner bath and part tiled walls. The apartment has two private indoor parking spaces with spaces for visitors available. OUTSIDE The extensive and well maintained grounds surrounding Cowan Head are accessed by high level privacy and security including remote video link to the main gated entrance. Domestic animals are permitted on site. 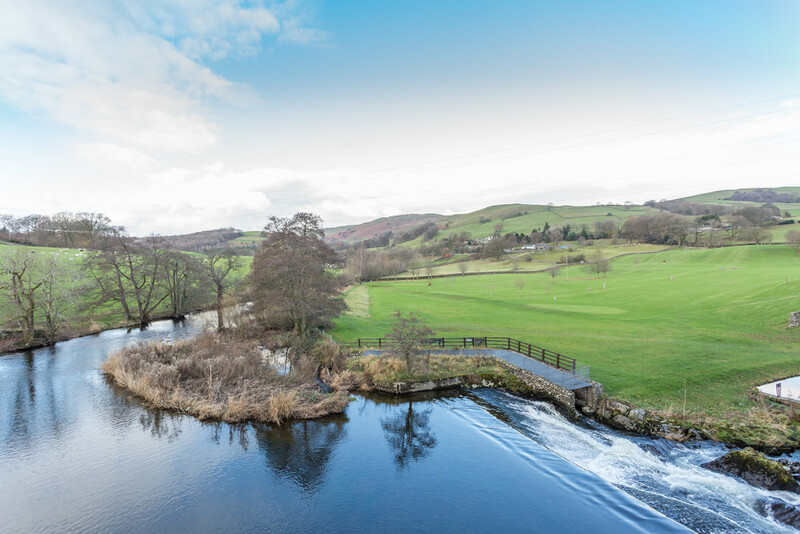 Outstanding 360 degree views take in the River Kent, Kentmere Valley and far reaching vistas of the natural rolling landscape. 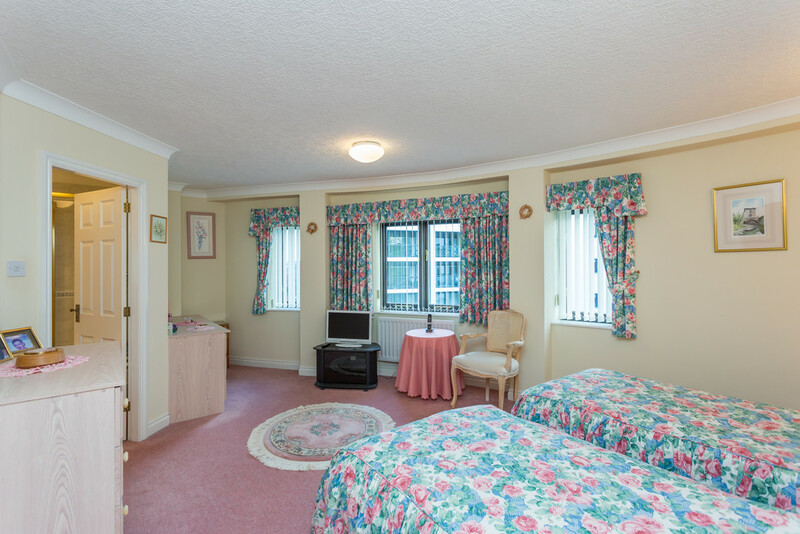 The leisure facilities are superb and offer an indoor swimming pool with surrounding terrace area, steam room and sauna available exclusively for residents. Two private and large parking spaces sit beneath the Falcon Crag building, in a communal area and additional, unassigned spaces are available for visitors if required. A useful, private store room can be found on the lower ground floor, ideal for golf clubs, outdoor equipment etc. DIRECTIONS From M6 J36 follow the main A591 following signs for Windermere at the Plumgarths Roundabout. Continue along the small dual carriageway and as the road drops down the hill pass the filling station on the right and take the first right turning signposted Burneside and Cowan Head. Follow the road for approx. ¾ of a mile and turn left at the Cowan Head signpost. The gated site is accessed via secure key entry. 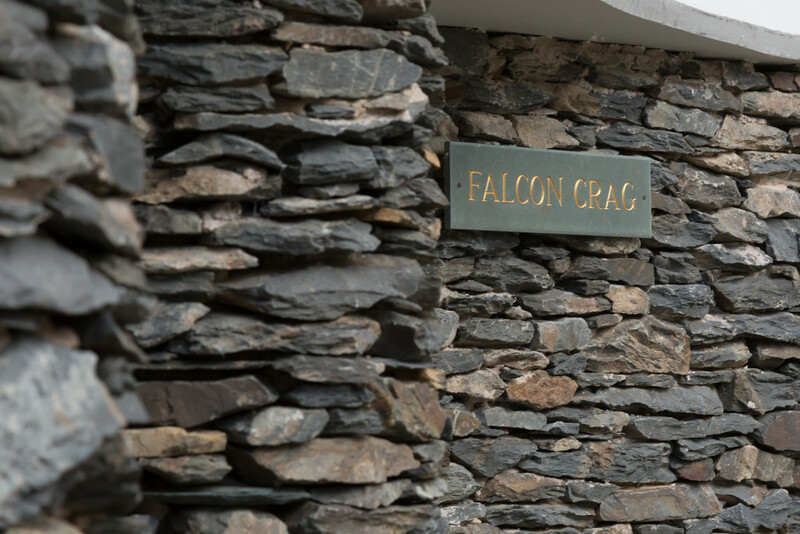 The apartment sits within the building known as Falcon Crag and is no. 5. SERVICES Mains gas, electricity and drainage. Long leasehold for the balance of a 999 year lease. The freehold is vested in the Management Company, each resident being a shareholder in that company. 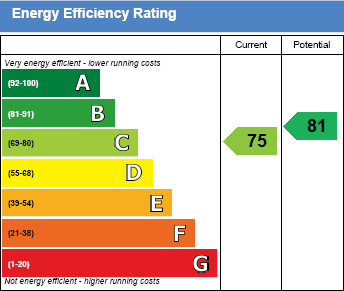 An annual service charge of £3300 covers full maintenance of the development including lifts, heating and cleaning of common parts, leisure facilities, gardens, ground keeping and buildings insurance. A further £1200 approx is paid directly into the sinking fund each year.